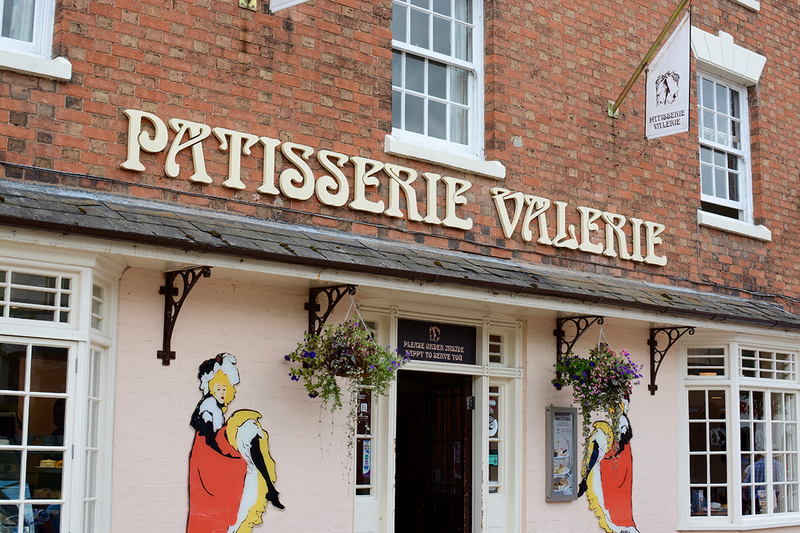 Beleaguered bakery and café chain Patisserie Valerie has appointed administrators from KPMG after rescue talks with its banks failed. Blair Nimmo and David Costley-Wood from KPMG have been appointed as joint administrators, while David Costley-Wood and Will Wright have been appointed joint administrators to subsidiaries Patisserie Acquisition Limited, Stonebeach Limited, Philpotts Limited, and Flour Power City Limited. In all, 70 of the group’s 200 stores will close, resulting in “a significant number of redundancies”, the administrators said. Meanwhile, 121 stores will continue to trade while the administrators assess options for the business, including exploring the possibility of a sale as a going concern. The administrators have retained the management team under Steve Francis, chief executive, to assist with the process. In a statement to the London Stock Exchange, Patisserie Holdings said the collapse was “a direct result” of the fraud it uncovered in October. As a result, it said, it has been unable to renew its bank facilities, and therefore “regrettably, the business does not have sufficient funding to meet its liabilities as they fall due”. It added that chairman Luke Johnson has personally extended an unsecured, interest-free loan of £3m to help ensure that the January wages are paid to all staff working in the ongoing business. Last week, it emerged the accounting irregularities that emerged in October last year were worse than first thought. Its probe into its accounts discovered “extensive” misstatements, including "very significant manipulation of the balance sheet and profit and loss accounts". This involved thousands of false entries into the company’s ledgers, it said.